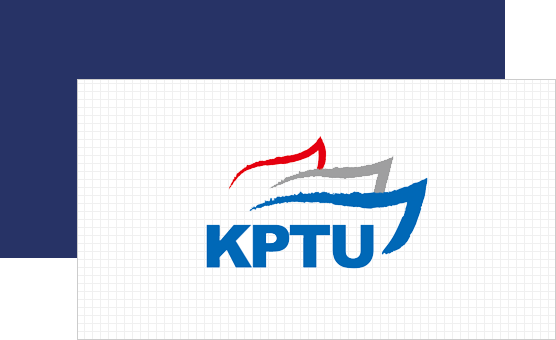 The Korean Public Service and Transport Workers’ Union (KPTU) brings together workers throughout the public sector, transport industry and social services. KPTU membership is open to permanent and precariously-employed workers, speciallyemployed workers (dependent contractors), unemployed, dismissed and retired workers, union staff and potential workers preparing to enter the labour market. KPTU is the largest industrial affiliate of the Korean Confederation of Trade Unions, and represents workers in a broad range of occupations. Our membership covers (non-civil servant) workers in national and municipal public and administrative institutions and throughout the public sector and in related private sector jobs. Relevant industries and occupations include energy, social protection (National Pension Service, National Health Insurance Service), public research institutions, healthcare, public schools, economic and social organisations, professional and technical fields, arts and culture, the post and property services. We also represent workers throughout the transport industry including in rail and metro systems, buses and taxis, road freight, logistics and delivery, aviation (airlines, airports) and ports and in care and social services including daycare and elderly and disabled care. KPTU is working to realise fundamental labour rights for our members and all workers and fighting at the forefront of the movement for progressive transformation of Korean society. As the representative of South Korean public sector workers, we seek to expand public services and good job and eradicate precarious employment. Red, grey and blue flags flying as one. The flag, which cannot be lowered until workers’ liberation is achieved, traditionally represents the worker in struggle and symbolises his/her/their spirit and class character. As a union that brings together diverse occupations and organisational forms, KPTU has adopted the three differently coloured flags flying together as a symbol of diversity and harmony. Red represents health and life, passion and vitality. Politically, it symbolises fundamental change and struggle. Grey represents composure and a sense of duty, while also signifying coordination, balance and openness. Blue represents vision and youth, while also indicating the social significance of workers, solidarity and freedom. The flag, which cannot be lowered until workers’ liberation is achieved, traditionally represents the worker in struggle and symbolises his/her/their spirit and class character. As a union that brings together diverse occupations and organisational forms, KPTU has adopted the three differently coloured flags flying together as a symbol of diversity and harmony.